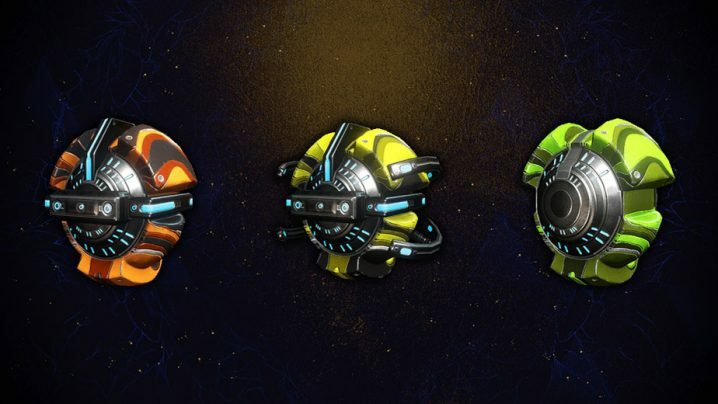 Toroids can be a pesky resource to farm, but we’ve found a method that averages over 10 Toroids an hour without boosters. In this guide, we break out all the details for farming Toroids through cave expeditions and killing enemies. 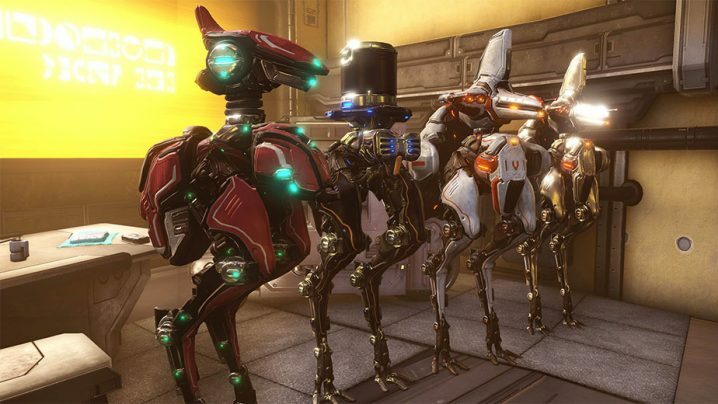 One of the highlights of the Fortuna update is the adorable MOA companions that came along with it. Somewhere between a beast and sentinel, MOAs fill their own role in the companion space and are a blast to play with. Here’s all the information you need to know if you want to build one of these robotic friends for yourself! Pick up the trusty new Shockprod fishing spear and get yourself ready to catch some floppy disks because it’s Servofish time! In this guide we provide all the details you need to know to get started fishing along with the best spots and where to find each species of Servofish. 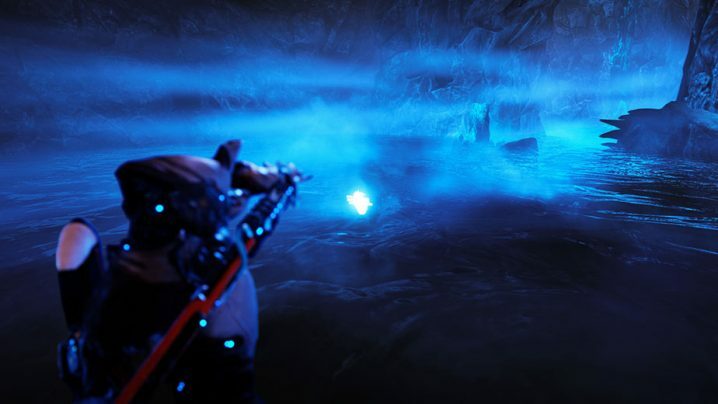 Before you can access all the content in Fortuna, you must complete the Vox Solaris quest. 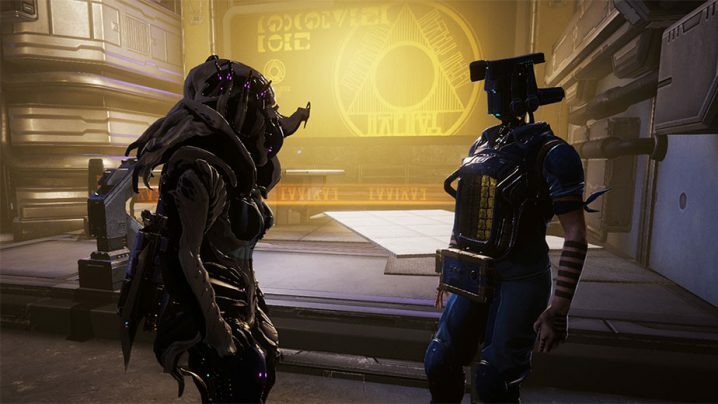 This quest introduces you to some of the characters you’ll find in Fortuna and their suffering under the tyranny of Nef Anyo. Modular weapons are hard to grasp if you’re new to the concept and with 256 different Kitguns in the game, it’s easy to get overwhelmed. 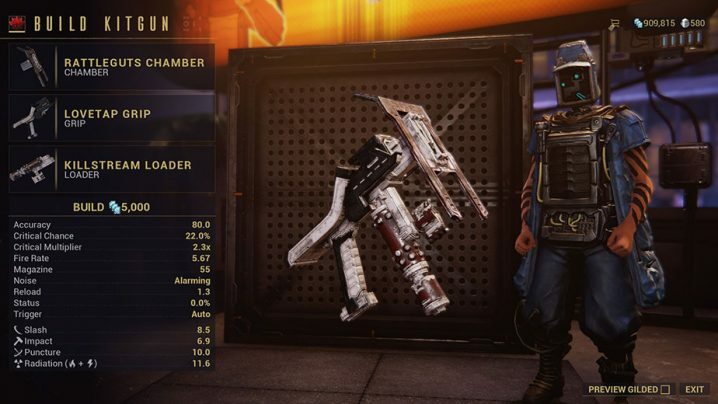 We put together several tables that can help ease the process for you and also included some info on what you’ll need to do to build these new weapons. 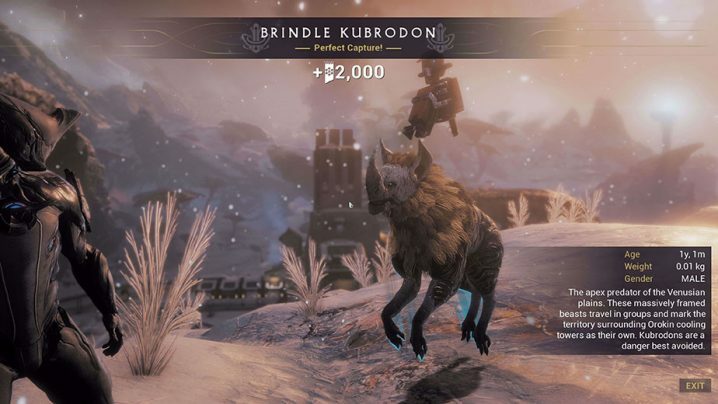 Animal Conservation might seem like an odd activity in Warframe, but it turns out it’s quite enjoyable and best of all, it offers Floofs! In this guide, we cover the entire hunting process and include all the best strategies for Perfect Captures using abilities and other tools.